Quality Jewelry. Expert Service. Honest Prices. Interested in diamond engagement rings or wedding bands? 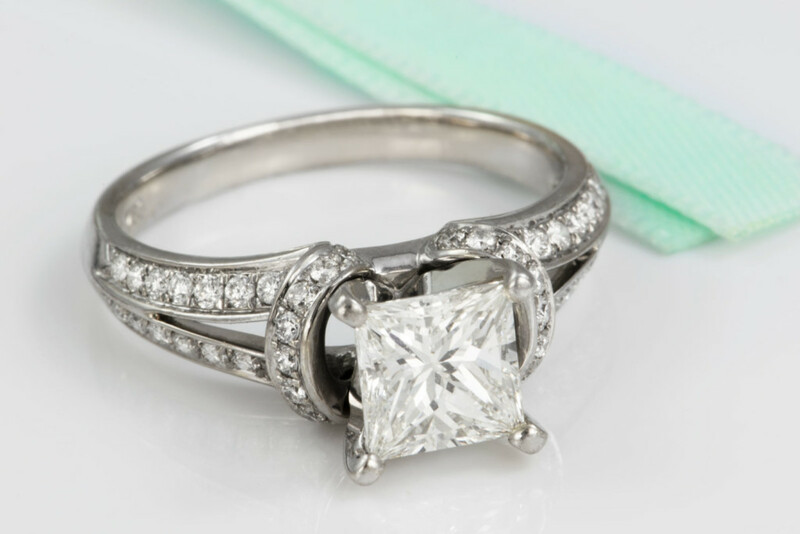 View a handpicked selection of our jewelry (engagement rings, bracelets, earrings, charms, and necklaces) available for sale, including official appraisals from a master gemologist for each piece. Whether you are looking for an affordable and stylish accent to your wardrobe or striving for an elegant and chic look, Silver City’s jewelry collection offers a variety of high quality options. 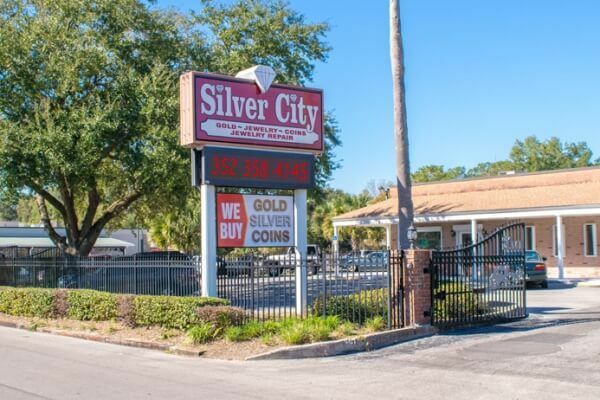 Silver City was founded in 1977 in Ocala, FL and has been dedicated to serving Central Florida’s jewelry and coin needs with integrity and exceptional quality. 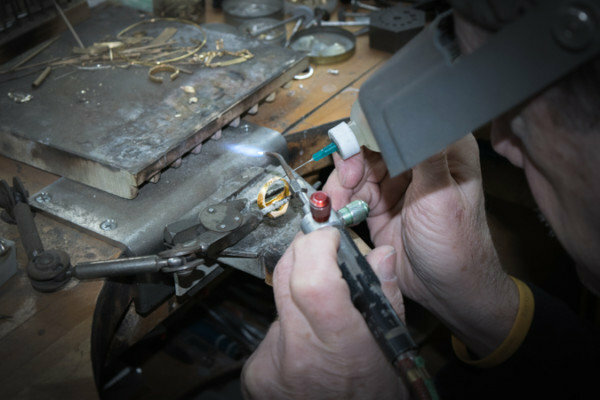 We specialize in new, custom-made, and hand-selected estate jewelry (diamonds, gold, silver, etc), and our certified jewelry repair department has more than 65 years of combined experience. What should I look for when buying an engagement ring? 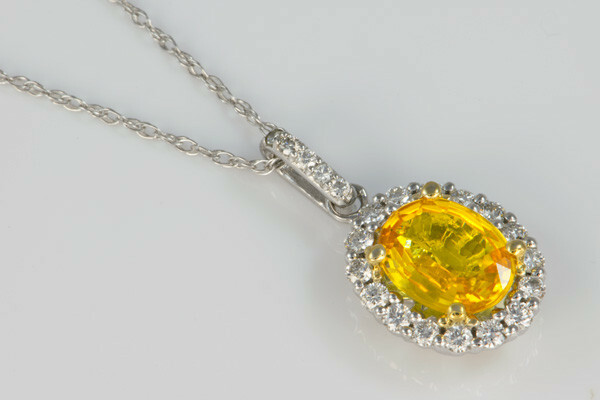 Want to make sure jewelry store purchases keep their beauty and value for decades? 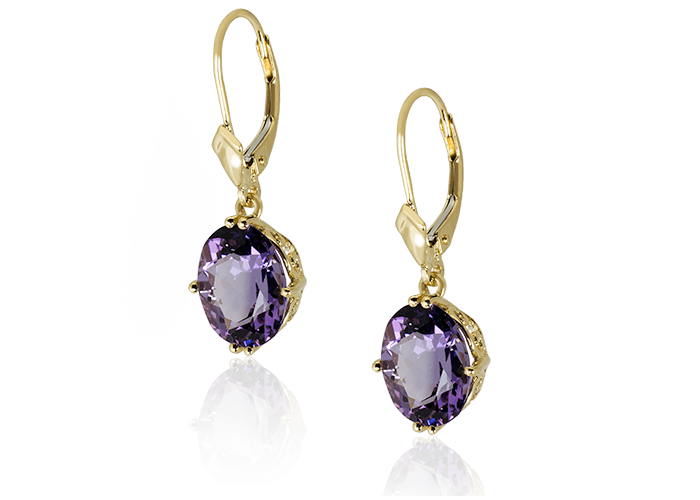 We’ve got answers to these questions and more in our blog, which we keep updated with the latest trends and fashions in modern jewelry while discussing the everlasting appeal of classical jewelry as well. 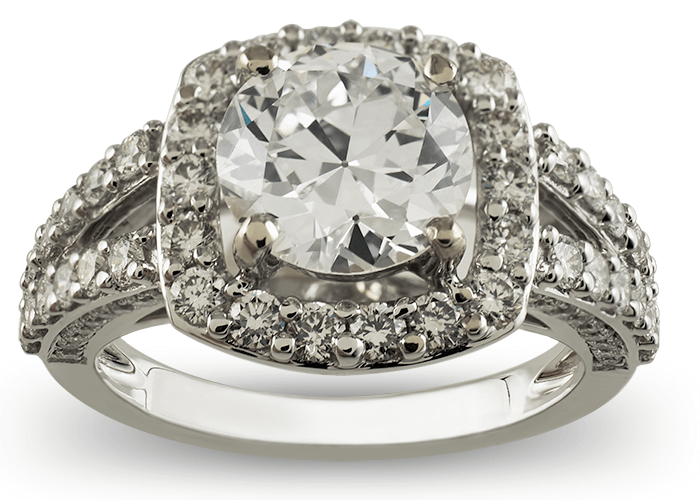 Need help finding the perfect engagement ring? 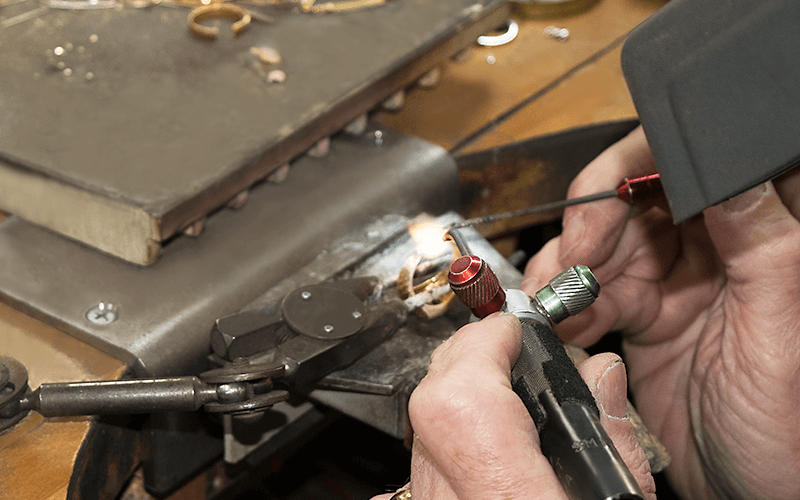 Have any broken or malfunctioning jewelry? First off, welcome to our website. 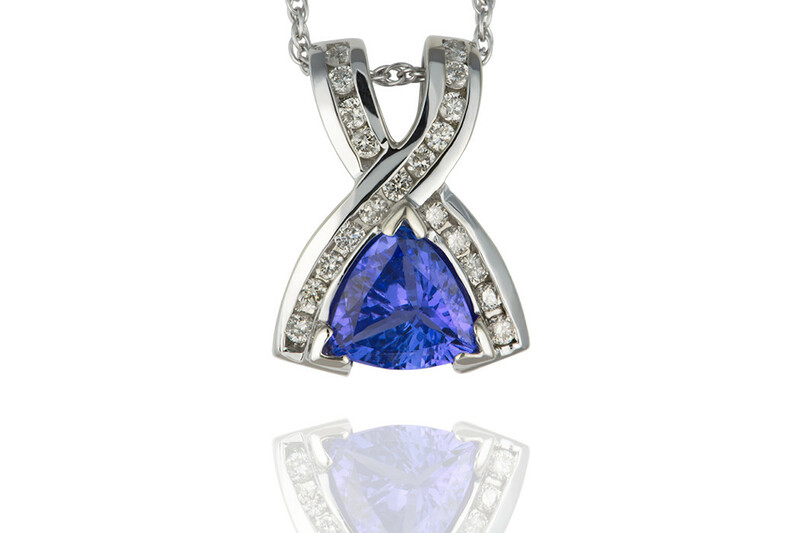 However you ended up here, we thank you for giving us a chance to be your jeweler. Why shop at Silver City? We want to tell you why you should shop with us, why you should explore this website and read our other articles, why you should give us a chance. Unfortunately, we know we can’t prove anything to you until you meet us, experience our service, or hold one of our pieces in your hands. Instead, what we can prove is who we are and why you might believe that we do a better job than other companies. First, we have been in business for nearly 40 years. Second, our employees are mostly family, the newest employee having already worked here for 5 years; none of us plan to work for another company until we retire. For us, old or young, Silver City is the mark we leave on the world. It’s not just how we make an income, it’s how we’ve contributed to society. If people say bad things about Silver City, it reflects on us directly. When we make people happy they’ve shopped with us, the pride we feel is as much of a reward as the dollars earned are. So why shop at Silver City? Because we do a better job. Higher quality products. Better service. Lower prices. Better advice. We only sell products or services that we believe will make you happy in the long term. We are educated and trained jewelers, not just salesmen. We honestly try to do the best we can for our customers. We hope that you will visit us or give us a call, even if it’s just about a small repair or watch battery replacement. We will show you that we do a better job. Silver City's Hidden Gems Scholarship is a $500 cash award for students in college, technical school, or professional certification programs that are interested in pursuing a career in jewelry-related studies (anthropology/mythology), marketing, retail, design, or appraisal. View the full scholarship requirements and application here or receive an email with the application by letting us know the best email address to reach you.